Below is an exclusive interview with, Liberia’s Power Lifter, James “Bobby the Big Siaffa.” Thanks to everyone who showed support by viewing this page and leaving comments for each athlete. Ciao, Until Next Time; Be Inspired, Be Curious, Be Blessed. 1. 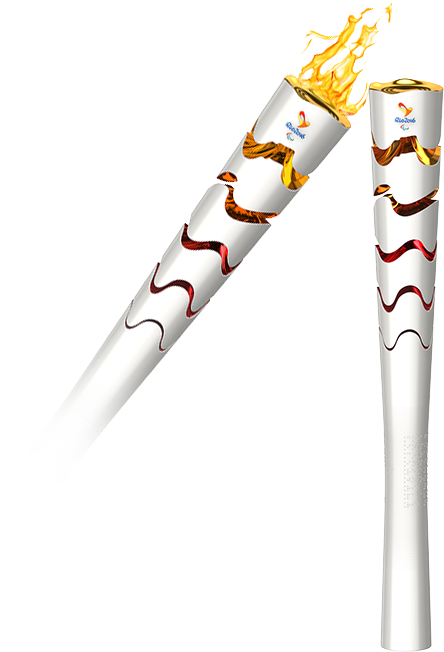 How did you get to the 2012 London Summer Paralympic Games? (What was the process, what steps did you have to take to become Liberia’s 1st ever Summer Paralympian? A: My first international competition was in Dubai March 2010 I lifted 130kg/286. Then in July I was invited to the world championship in Malaysia where I lifted 175kg/385lbs. That qualified me for the Paralympics Solidarity training program. Where I attended training camp for 2 months in Cardiff, Whales. On September 4th 2012, Liberia made its FIRST EVER Summer Paralympic appearance. 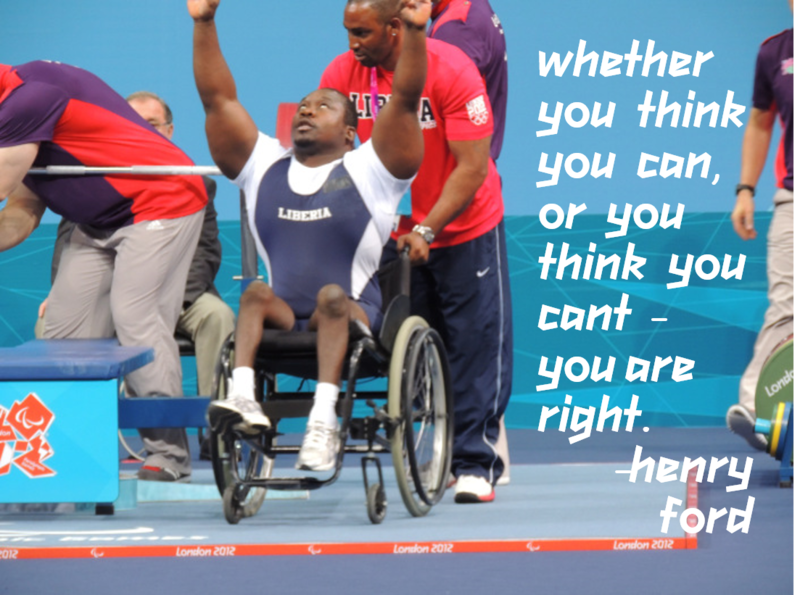 James “Bobby the Big” Siaffa represented Liberia in the 2012 London Summer Paralympic 82.5 kg Power Lifting competition and placed 7th out of 14 competitors. Siaffa met his goal of placing in the Top Ten by lifting 190kg/419 lbs! This is an AMAZING debut for Liberia. Siaffa gave a remarkable performance. The competition concluded with Ireland placing First, China– Second, and Egypt– Third. Below are some images from the competition. Once again, Congratulations Bobby for making it this far. May you have many blessings toward your continued success.